If we had our way, the sky’s the limit. Like many of you, we are dreamers. We would love to see and try anything developers could install Chrome OS on and then, most likely, go broke trying out all those new things. On the other hand, you won’t find bigger proponents of Chromebooks and Chrome devices than us here at the Chrome Unboxed office. With that being said, we would much rather see a natural evolution of the Chrome OS ecosystem. Metaphorically speaking, I guess you could say we are in the second generation of Chromebooks. Convertibles, Android apps, styli and more enhancements are being added all the time, and Chrome OS has created a footprint that is now poised to impact the consumer market in a way it never has before. The road to present day wasn’t an easy one, though. Admittedly, Chromebooks weren’t exactly received with a warm embrace by the masses. As recently as last year, Google’s OS was rumored and anticipated by many to find itself disbanded in favor of something better. Chromebooks have proven themselves in a number of niche markets including dominance in the education sector. The popularity of the relatively low-cost devices, combined with their security and ease of deployment, vaulted sales and opened the door for Chrome OS to grab the attention of John Q. Public. Thanks to this new-found regard, I believe Chromebooks have created the sustainability for a new paradigm that is now upon us. As public acceptance of Chrome OS and curiosity of its capabilities grew, the environment for new devices like the Samsung Chromebook Plus/Pro and the Asus C302 have somewhat self-evolved. It was a very natural progression. Google announced Android apps and the Google Play Store for Chrome OS and the devices followed suit. Manufacturers like Samsung have embraced the Chromebook and begun pouring real dollars into advertising campaigns, while Google has made some proactive moves to publicize Chrome devices in a manner that would lead us to believe they are all-in on Chrome OS. As I said, there are a lot of things we’d love to see come to Chrome OS and surely many of them will come, in time. But, if the current state of Chromebooks is the result of technological natural selection, then where do we go from here? Enter the Pixel C: or exit, I guess I should say. The infamous “detachable” Android tablet by Google may not have been a retail success, but it just may have paved the way for what’s to come. 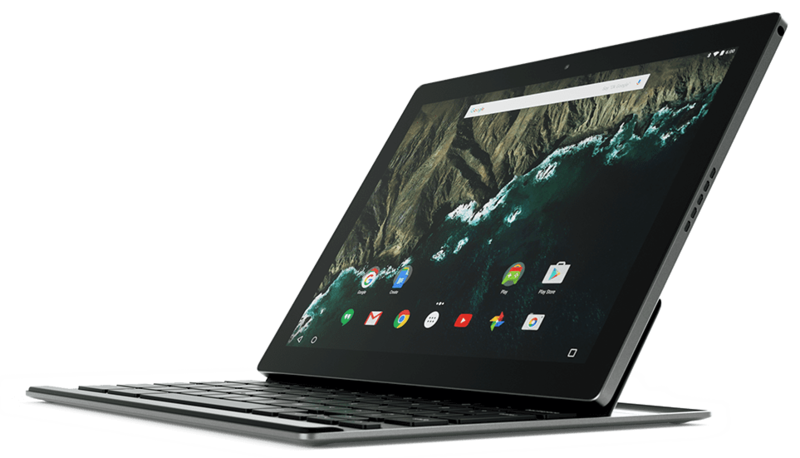 Recent reports have seen the Pixel C removed from the Google Store Australia. While it is still available from Google this side of the pond, it very well could be on its last run of sales as inventories are depleted. 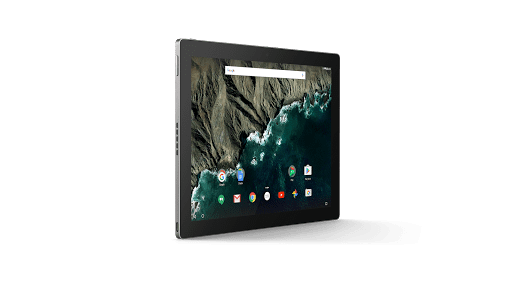 We’ve postulated the demise of Android tablets in their current existence and likely OEMs and developers are questioning their future with the Chrome OS and Android marriage in the coming weeks. But, the desire and need for detachable devices are real and, as that market continues to emerge, it’s only logical that Chrome OS grows into that space. The Pixel C may have been ahead of its time or possibly too little, too late. Had it been released as a Chrome OS tablet, it very well may have failed miserably. Either way, its form-factor and the clamoring for detachable Chromebooks speaks powerfully to the need for a Chrome OS version of this very device. Chrome OS has a reach much further than most realize. Now it’s coming out publicly and the depth of its expansion is being seen more and more every day. Manufacturers are buying in to a hype that is very real. Consumers are realizing the benefits and possibilities that come with Chrome OS. As the market dictates, the devices will come. Tablets, detachables, kiosks and who knows what else. Chrome OS is here to stay and the future is very, very bright. You can call us “fan boys.” That’s just fine. We are. We look forward to what’s ahead for Chromebooks and everything it holds in store.